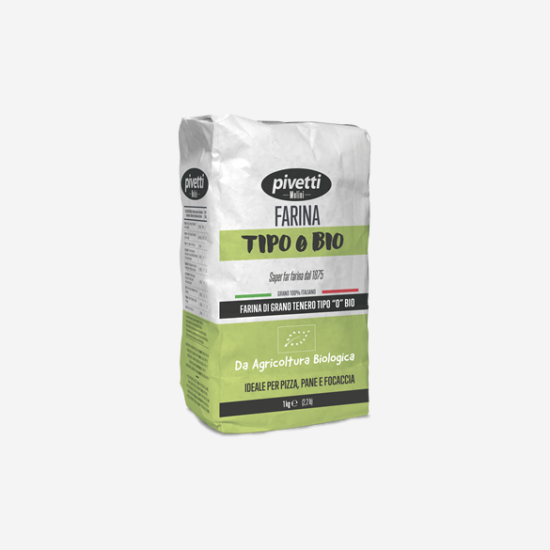 Pivetti organic flours are dedicated to those looking for a 100% Italian product made exclusively with wheat grown following the EU’s organic rules. 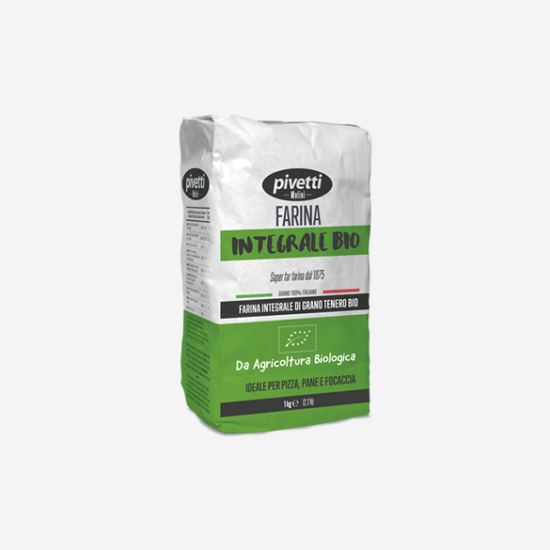 Processing, conditioning and storage plants follow organic standards to respect the environment from harvest to milling. ORGANIC FLOURS CREATED FOR THOSE WHO LOVE TAKING CARE OF THEMSELVES AND THE ENVIRONMENT.